For the second time in two days, an Elk Grove retail store was the target of shoplifters. 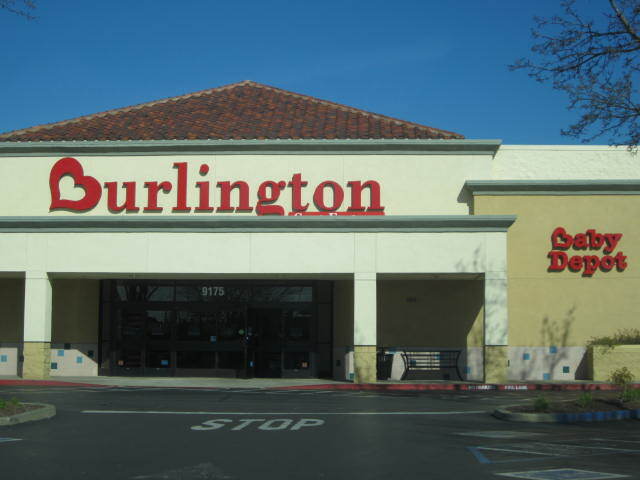 On the evening of Monday, November 7, a shopper at the Burlington Coat Factory store on East Stockton Boulevard placed several items in a shopping cart and ran through an alarmed emergency exit door at the rear of the store. When an employee responded to the alarm, she observed the suspect loading stolen merchandise into a tan Volvo driven by an unidentified black male adult. When the employee attempted to close the back door to prevent the suspect from gaining other items, the suspect dropped her cell phone. The suspect then reportedly pushed the employee to the ground and recovered her cellphone. The suspect then got into the suspect vehicle driven by her accomplice and the vehicle fled towards the parking lot. As a result of the attack, the employee suffered minor injuries. The shoplifting suspect was described as a black female adult in her 30's. On Sunday, November 6 Elk Grove Police arrested two suspects at the same store on suspicion of shoplifting and for having active arrest warrants.